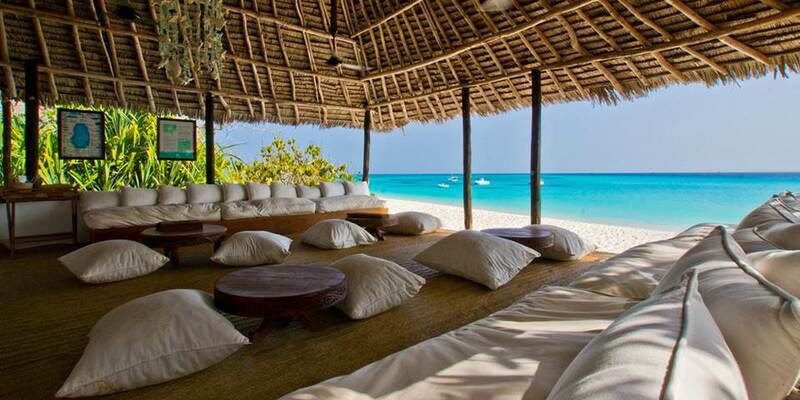 Mnemba Private Island is two kilometres off the north-eastern tip of Zanzibar. 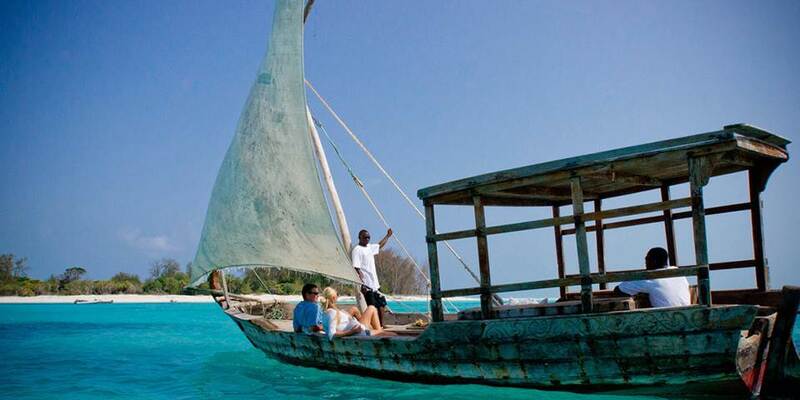 This exquisite island is only one and a half kilometres in circumference and is surrounded by a tropical Indian Ocean coral reef; it offers some of the best snorkelling and diving on the East African coast. The calm, clear seas around Mnemba provide excellent visibility when snorkelling and scuba diving, and there is legendary fishing. Over 300 species of fish are present. The gigantic, harmless whale shark, the world's largest fish, is a frequent visitor. Game fish include barracuda and marlin, which are tagged prior to release. Other activities include windsurfing and kayaking. 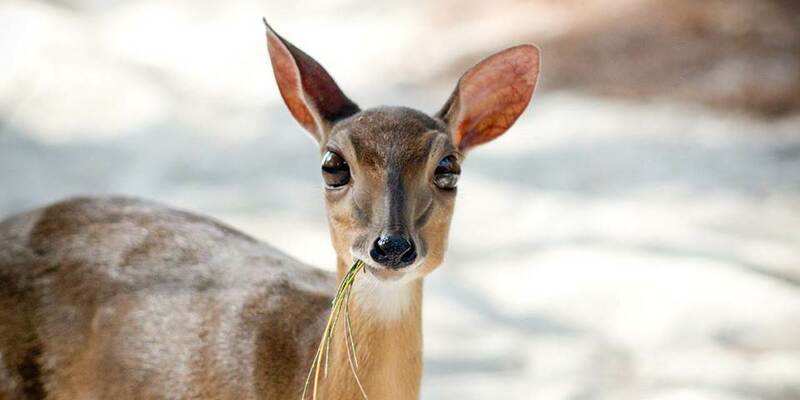 On land, choose bird watching, walking or simply relaxing on the soft white sand. 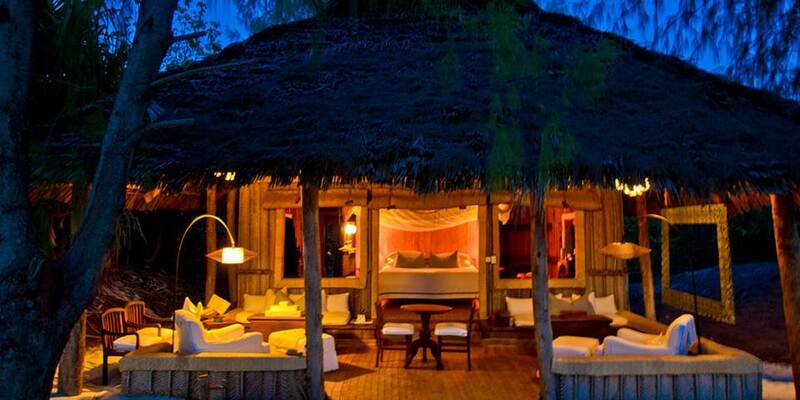 Mnemba has only 10 stylish bandas, all set amongst casuarinas trees at the water’s edge. Each room is spacious with big beds, muslin nets and rush matting floors; all have en-suite bathrooms and spacious outdoor verandas. The main areas are all open sided, cooled by sea breezes and are informal and relaxed. The dining area lies adjacent to the lounge / bar and from it there is a fabulous view of the beach and coral reefs beyond. Food is brought to Mnemba by traditional "ngalawa" outriggers which sail with baskets piled with tropical fruit, lobsters and fresh fish. The food at Mnemba is inspired by the Mediterranean and Morocco. Lunch is usually served buffet style or on large, carved Zanzibar platters laden with delicious mezze. Dinner at Mnemba is served in the dining area or you can have a table set on the beach and dine under the stars. You may also take your meals in privacy on your own veranda.